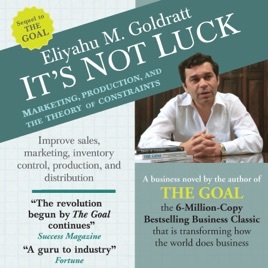 In celebration of thirty years since the first publication of Eliyahu Goldratt’s essential business classic, HighBridge is proud to present an expanded audio edition of The Goal, featuring the original novel and the author’s highly regarded essay “Standing on the Shoulders of Giants.” Also included is an audio archive exclusive featuring Eliyahu Goldratt in conversation about the significance and practical application of his breakthrough work. 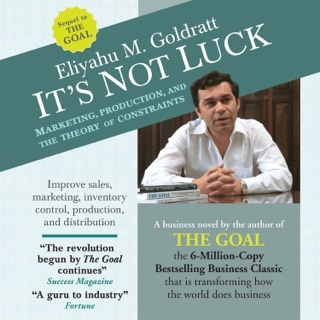 The story of Alex’s fight to save his plant contains a serious message for all managers in industry and explains the ideas which underline the Theory of Constraints (TOC) developed by Dr. Goldratt. 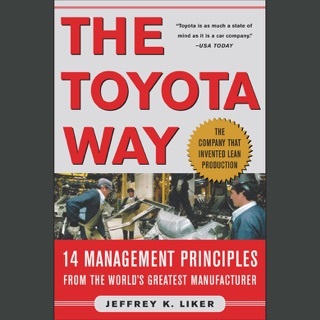 First published in 1984, The Goal has changed how America does business. 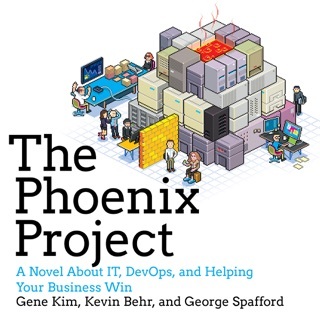 There are so many simple but yet crucial managerial / business concepts in this book! 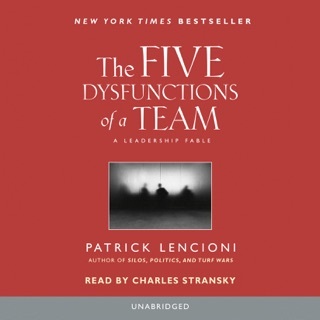 I read this book 2 yrs ago in one of my MBA classes and still remember the valuable lessons! Kevin Spacey is a perfect Alex Rogo. It brings back memories of House of Cards and American Beauty. This "audiobook" plays out more like a show. 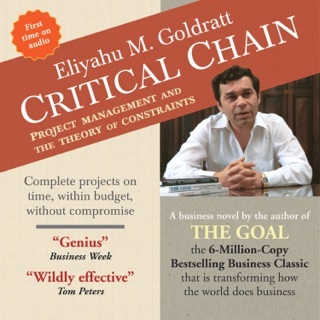 It's very entertaining and thought provoking, even if you aren't into Supply Chain Management. You won't be disappointed. In regards to the other reviewer comments on getting all 3 parts, I had no problem. I own a small manufacturing business and we were guilty of some of the same things happening in the fictional story as well as in the two lectures posted in the 30th anniversary edition. 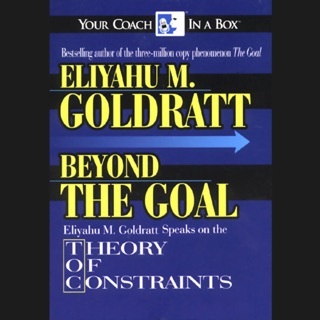 We basically did exactly what Dr. Goldratt instructed us to do in the respect of limiting our work in process, building a mechanism to release work into our system and working on bottle necks and disruptions. Doing this has made a HUGE impact on increasing throughput and cash flow. In my opinion, this book has been one of the most important things we coul have done. Ensure you get the 30th anniversary edition. There should be 2 sections at the end that are roughly 45 minutes long. Very Important.